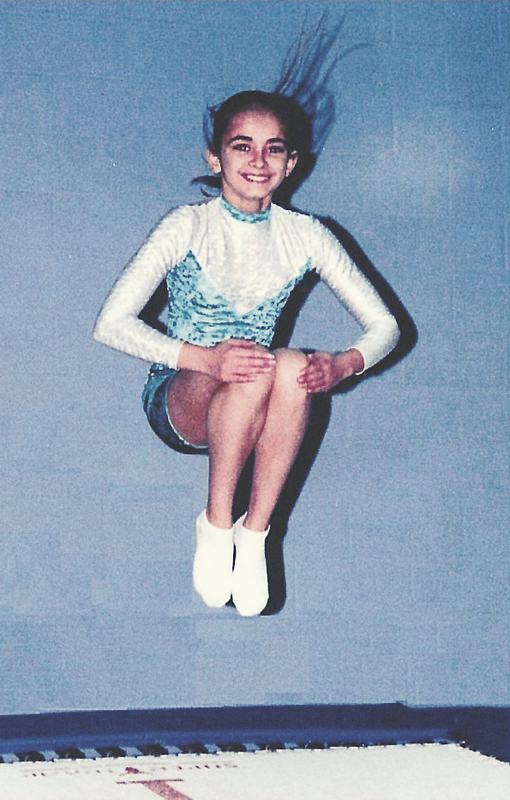 The international body for the promotion and development of recreational and therapeutic gymnastics and trampolining. 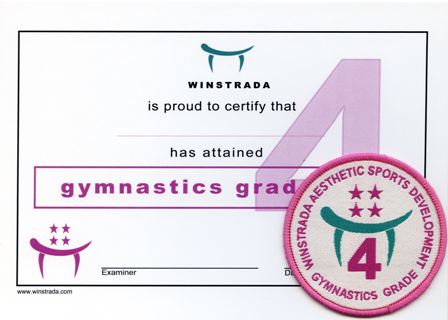 Since 2000, Winstrada have been supplying teachers and trainers with resources to aid pupil progression. These resources aim to assist instructors with structured teaching methods, developed to safely advance pupils through gymnastics and trampolining training. Development scheme wallcharts and check-off sheets are available, free of charge, to download and print from your own computer. 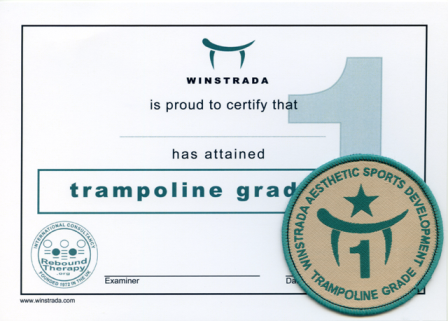 Badge and certificate awards to recognise proficiency and progress are available for the accomplishment of each grade, and are supplied worldwide. 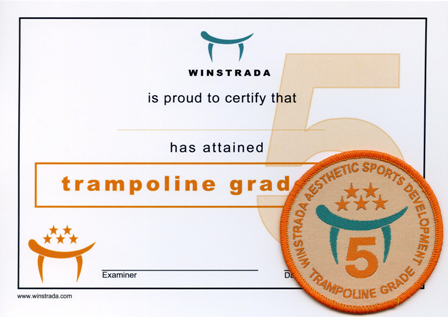 For presenting to gymnasts and trampolinists for completing each grade of the Development Scheme.